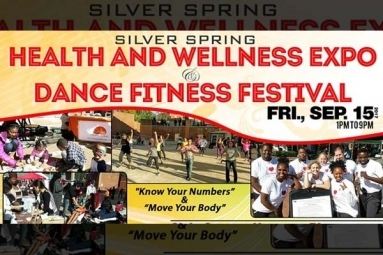 The Annual Silver Spring Dance Fitness Festival, under the tagline “Move Your Body” is a free public OUTDOOR event committed to building a physically active and healthy community in partnership with other fitness professionals, health educators, businesses, and non-profit organizations. The aim is to empower, inspire and motivate the public to take action and be physically active while making healthier lifestyle choices. 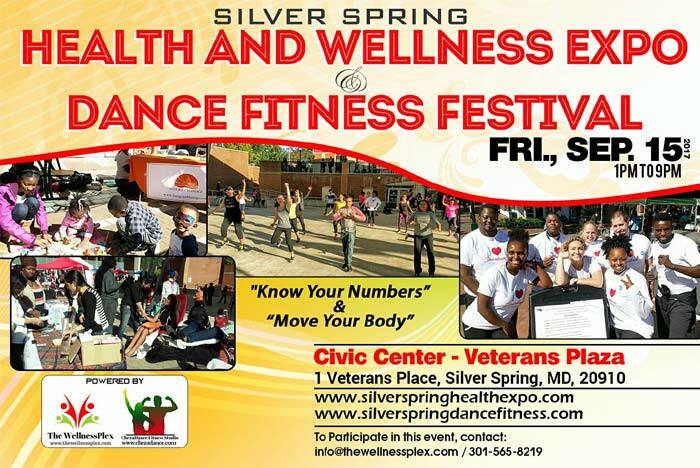 The goal is to get the public to move their bodies and eat healthy to stay healthy and strong for every day life activities and minimize risks of preventable diseases.